King’s statement came during a week in which debate on the importance of free speech reached fever pitch, after anti-copyright campaigners denounced the parliament’s backing of the controversial copyright bill, which, they say is a step towards a censorship of the web. 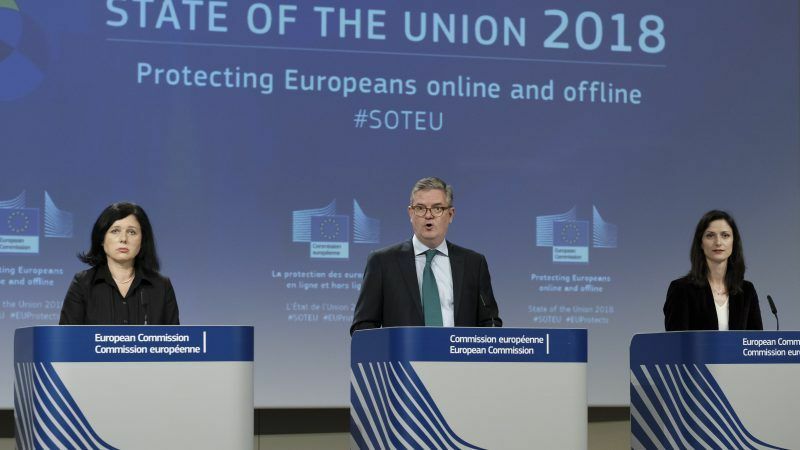 “Every single one of the attacks in Europe over the last eighteen months has had an online dimension, though incitement to carry out an attack and often glorification.”. He also drew attention to the fact that ‘Daesh,’ or the so-called Islamic State, have been using over 400 different online platforms to spread propaganda, and Europol, the EU agency for law enforcement, is currently working with 150 platforms as a means to tackle the dissemination of online terrorist content. The commission’s proposal to regulate against the offending content includes a ‘one-hour’ rule for the removal of material, addressing the issue of how terrorist material is often used as propaganda to radicalise others and reaches many more potential targets the longer it is left online. “The damaged caused by this terrorist content rises every hour it is online,” King said. 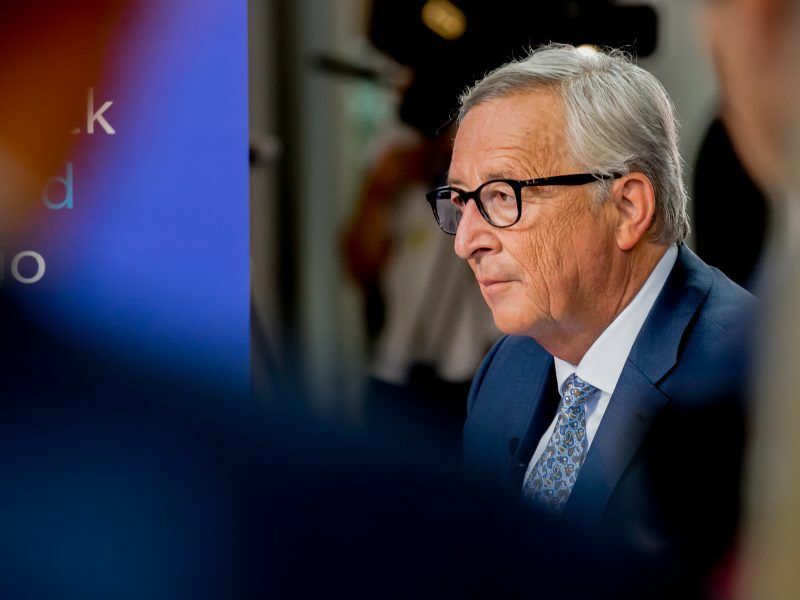 However, following commission president Jean-Claude Juncker’s state of the union address on Wednesday, EURACTIV reported that some stakeholders in the plans have highlighted concerns about the one-hour rule. The Counter Extremism Project, for example, has called upon for the commision to revise the plans so that the one-hour rule applies to the time in which the terrorist material was uploaded online, and not from the time in which it was reported to the service provider. The commission is also introducing heavy fines for platforms that don’t comply with the rules. On the thorny issue of who will be responsible for the reporting of terrorist content, the commission calls on member states to establish dedicated law enforcement agencies to issue removal orders. The move comes after the commision had originally delivered an advisory notice to platforms in March to monitor and remove online terrorist content themselves. The plans to now legislate on the matter puts more pressure on platforms to comply with the rules.